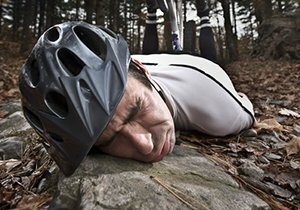 What Types of Injuries Do Cyclists Suffer During a Cycling Accident? 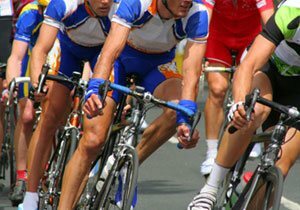 What Types of Injuries Are Sustained During a Cycling Accident? 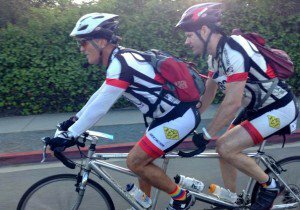 Cycling accidents can happen to anyone, even U2 singer Bono, who was recently injured in New York City while riding with a cycling group. A “cycling spill” left the popular singer with multiple fractures, two of which required surgery to fix. Bono will need rehabilitative therapy, but he is expected to make a full recovery. 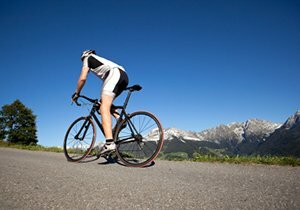 Cycling accidents cause serious injuries, and while there are ways to avoid them, knowing what to expect if you are injured can be just as helpful. Cycling accidents send more than 500,000 Americans to the emergency room every year, being prepared can help keep you from becoming a statistic. Statistics show that the most serious type of injury a person can face during a cycling accident is a traumatic brain injury, which accounts for over two thirds of cycling accident deaths. According to statistics released by the American Association of Neurological Surgeons (AANS), cycling accidents caused 85,389 out of 446,788 sports related traumatic brain injuries. Football, a sport facing enormous controversy over helmets and traumatic brain injuries, came in second place at 46,948. A good message to take away from the AANS statistics is that it is of crucial importance to wear a bicycle helmet. Broken bones and spinal cord injuries can also occur during a cycling accident, so while helmets are proven to protect against traumatic brain injuries, they will not offer protection against other injuries a cyclist might sustain. What Are the Average Health Care Costs for a Cycling Accident? 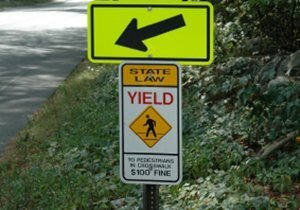 Health care costs incurred in the aftermath of a cycling accident can be devastating, with a range of $17,000-58-000, depending on whether or not a vehicle is involved and the age of the person injured. Loss of the ability to work and a reduction in the quality of life can continue to contribute to costs of a cycling accident long after it has occurred. Frederick M. Dudek is an avid cyclist and personal injury attorney who has years of experience representing cases involving bicycle accidents and injuries. You can find out more about Dudek Law Firm by visiting our Facebook and Twitter pages. Did You Know? 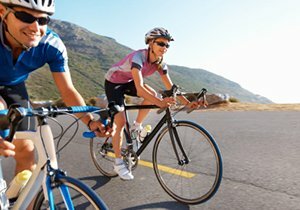 According to the Centers for Disease Control, men are more likely to be killed or injured in a cycling accident than women. You can find out more about cycling accidents and injuries by visiting the American Association of Neurological Surgeons website or our bicycle safety page. ← Has Cycling Become More Popular?